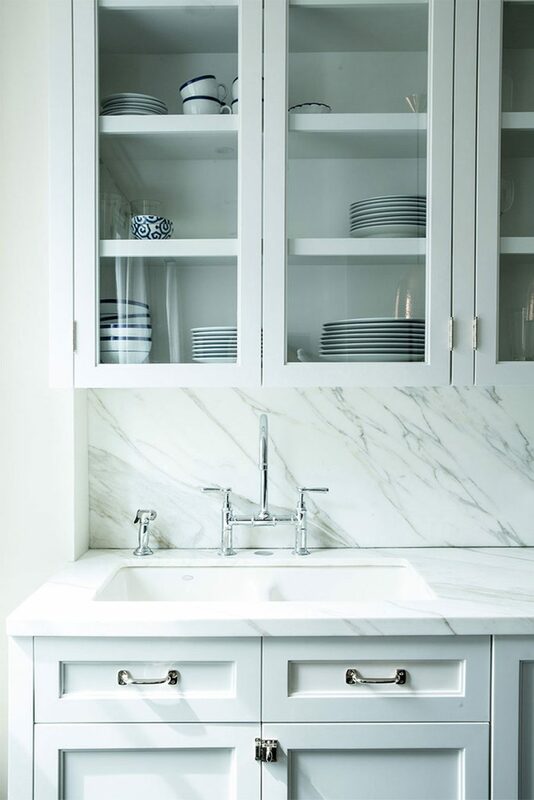 Whether they’re in the kitchen, bathroom, pantry, or elsewhere, installing new cabinets is an important part of any home remodel. 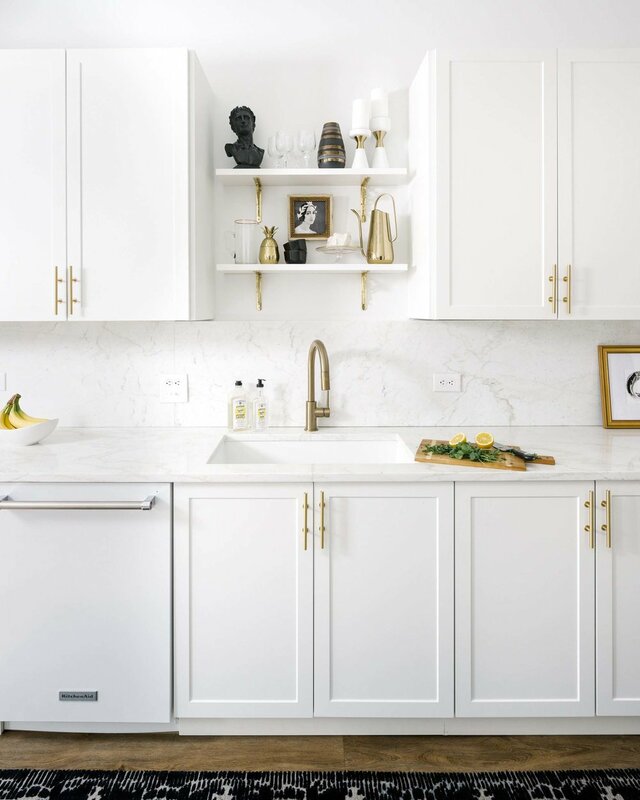 Often, cabinets are the most expensive part of a remodel. This means they deserve extra care and attention when picking them out. There are many things to consider when choosing new cabinets: size, shape, material, frame type, paint or stain color, and pull hardware. Each of these specifications deserves their own article, so today we will be looking at only the overall shape of the cabinet door. 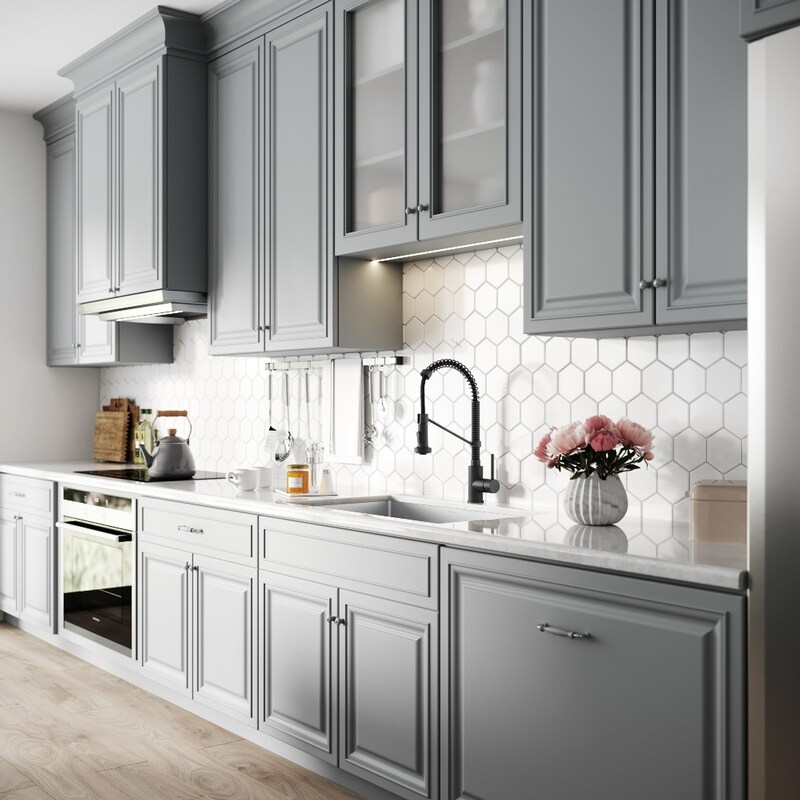 This is the face of your cabinets and a huge factor in the overall aesthetics of your new remodel. 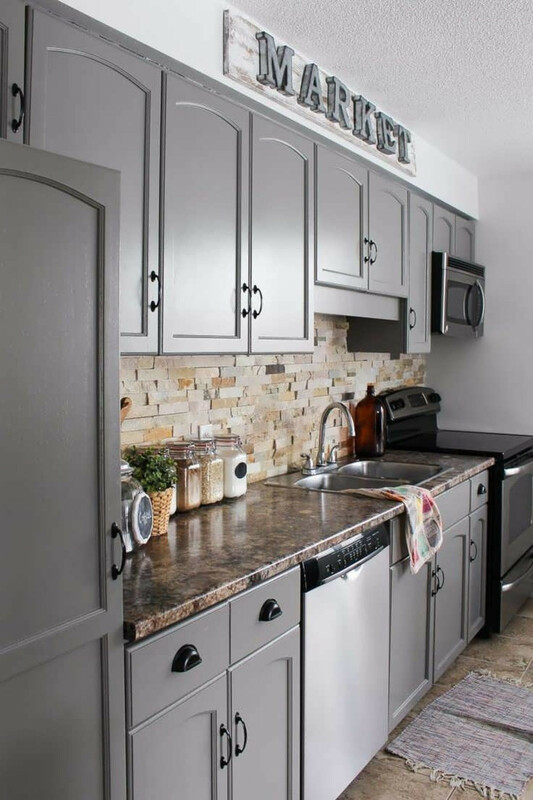 Shaker style cabinet doors are the most popular option on the market today. They feature a simple, clean design that is built for durability. This utilitarian style features four pieces of wood that surround a fifth flat center panel. Shaker cabinets are number one for a reason. Their straightforward, unfussy design allows them to feel at home alongside both modern and traditional spaces. Inset cabinet doors are set within the frame of the cabinet, as opposed to resting outside the frame. This style is often a more expensive choice, but it affords a look of luxury that many homeowners find desirable. Another benefit of inset cabinets is that the precise measurement and craftsmanship required to build them ensures that they will last for generations. 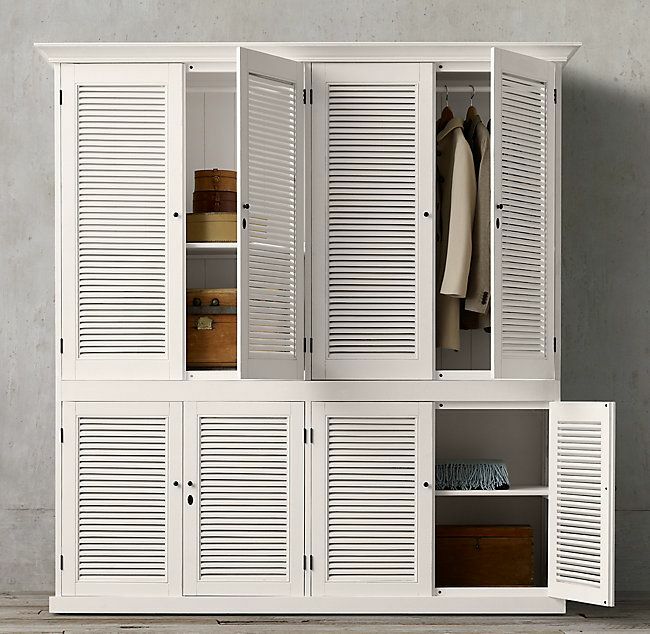 Louvered cabinet doors feature horizontal slats that make for a unique, tropical look. Many louvered cabinet doors provide great ventilation, making them ideal for laundry rooms and cabinets that contain sensitive electronics. Simple and effective, flat cabinet doors are typically the most budget friendly option. This style is great for minimalist and modern spaces, where simple elegance shines through. 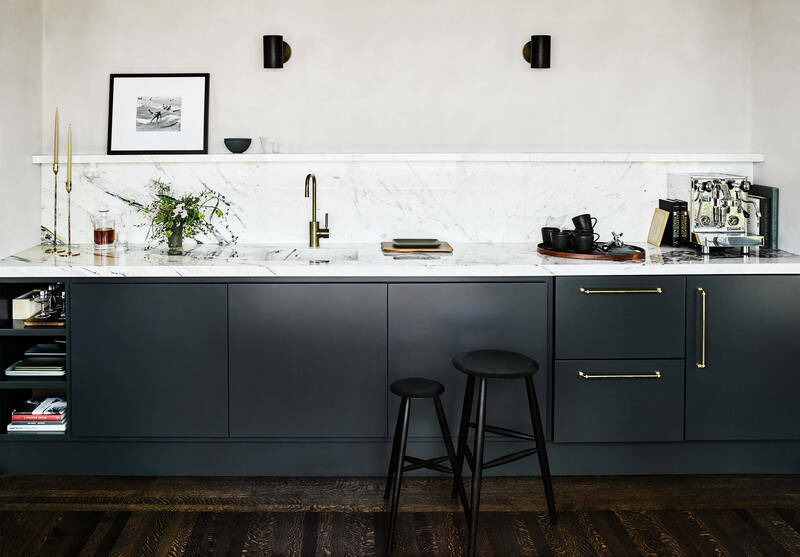 Raised panel cabinet doors can be thought of as the opposite of a shaker design. Instead of a center panel that is recessed, this design features a center panel that is raised to meet the height of the surrounding sides of the door. Arch cabinet doors are characterized by a curve on the upper frame of the door. This design is perfectly suited for traditional and country style spaces. As the name suggests, a glass insert cabinet door features a panel of glass in the center. This is very effective for showing off the inside of a brightly painted cupboard. Homeowners can also consider lighting the inside of these cupboards for dramatic effect. 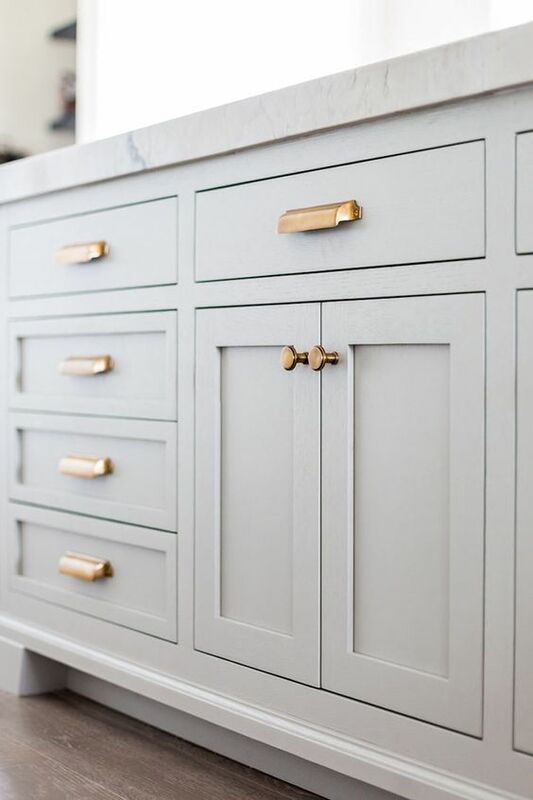 If none of the above styles quite fit into the picture you have in your head for your new space, consider working with a local craftsman to design a custom set of cabinet doors. 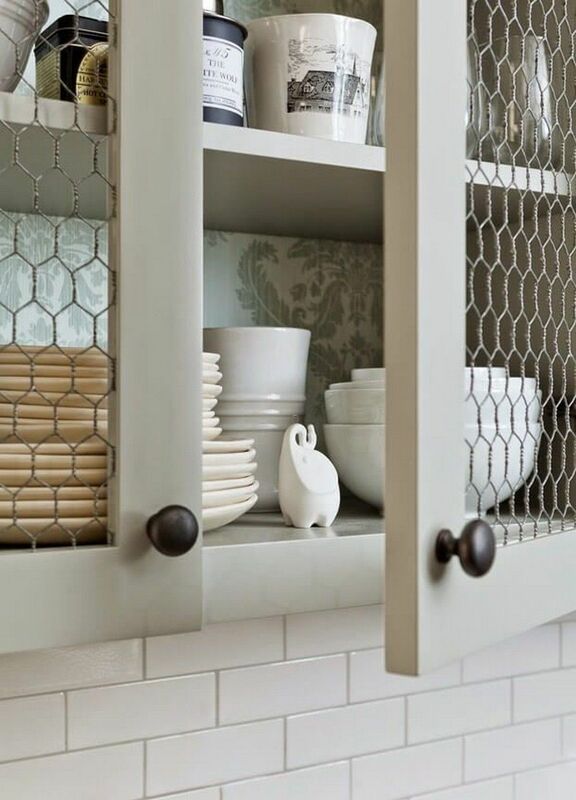 With a little creativity, you’ll find that almost any material, shape, and color can be worked into a cabinet door.